Four more skins were found on the PBE. At the time of writing, there are no official names for these skins, or what category they will fall under. The overly comical nature is a breath of fresh air to the recent skins, especially after the loss of the Sewn Chaos set a few weeks ago. 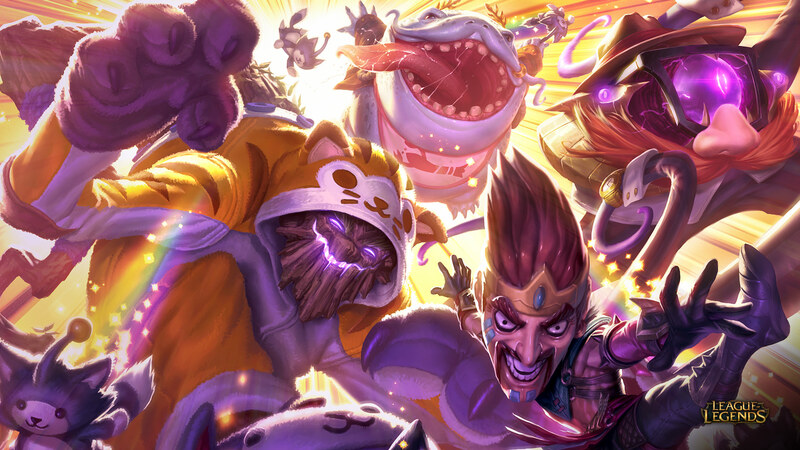 Rumors indicate that the names for these skins are potentially Superhero Kennen, Definitely, Not Alistar, Toy Renekton and Pug’maw. Images via. Riot Games. Found by Moobeat.